There was no case of Invincibility for Thierry Henry when it came to management. 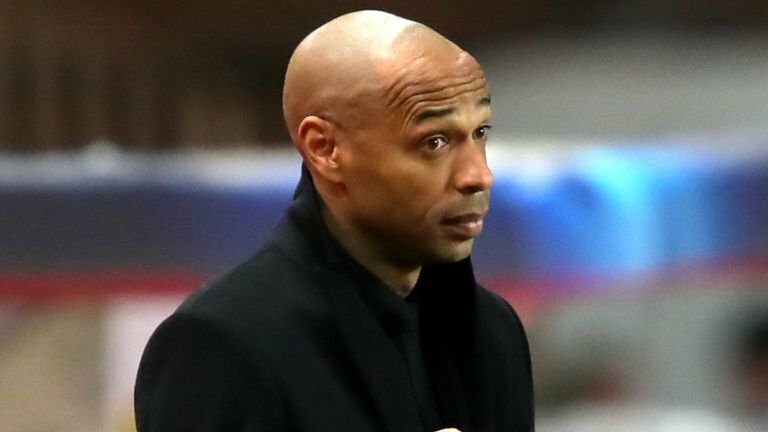 In fact it was just the opposite as he was sacked as the manager of Monaco FC after the 2017 Ligue 1 Champions could only manage 2 wins in 12 in all competitions under Henry’s leadership. 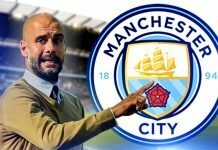 Monaco currently sit 19th in the table, with just 15 points, 1 point off the bottom of the table, and 38 points behind leaders Paris Saint Germain, whom Monaco gave a run for their money only 2 years ago. That’s not the return the club was hoping for when they agreed to get Henry onboard to take over the reigns from previous manager Leonardo Jardim. Thierry Henry previously held the position of Assistant Manager of the Belgium National Team, who were fairly successful in the latest version of the FIFA World Cup, having finished 3rd in the tournament. Henry was shortlisted as a possible candidate to take the reins at Arsenal, where he enjoyed a glorious time playing football, but was rejected in the favour of Unai Emery, much to the anger of some Arsenal supporters. Henry was also close to managing Aston Villa Football Club, but decided to return to his home country instead, after being offered the chances to manage Monaco – the club where he started his playing career. Henry’s Monaco struggled with injuries, suspensions, and various off the field matters. 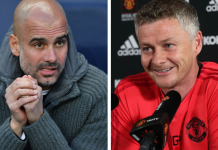 The club had parted ways with many top players in the recent transfer windows – Kylian Mbappe to PSG, Benjamin Mendy and Bernardo Silva to Manchester City, Bakayoko to Chelsea, and even sold the midfield trio of Thomas Lemar, Joao Moutinho and Fabinho last summer. These players were sold for big money, but were never replaced, something that the club needs to answer, and should not fall in Henry’s lap. 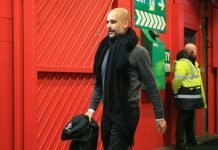 Having said that, Henry struggled to get a stable starting XI together during his short span as the manager, and would often tweak with formations, leaving players and supporters confused. Henry took the job as the manager of Monaco in October 2018, but could never put his mark as they continued to struggle, which finally ended today when he was relieved of his duties. Essentially Sports understands that the club has now turned its head to Henry’s predecessor Leonardo Jardim to take over the duties from Henry, just 3 months after he was sacked. Quite a turn of events. 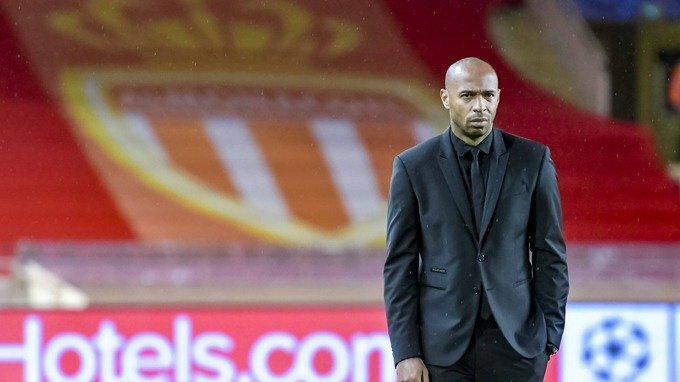 Frank Passi, who was recently appointed as Henry’s assistant in December will take training on Friday while the club makes the decision on the appointment of a permanent manager, who could be Jardim, who still lives in Monaco, and often sees the players in the small city. Next articleRacing Point to Move Away from Unique Livery in 2019?